With the UK’s capital housing a multitude of businesses, we have a range of corporate team building experiences right on its doorstep. 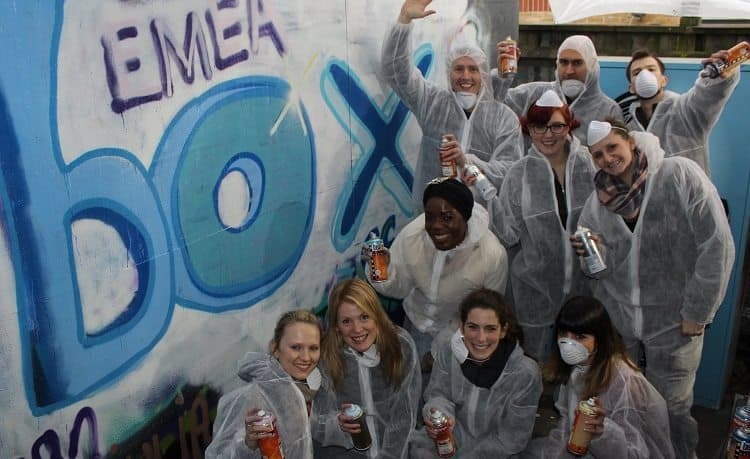 London, being the heart of UK tourism and a busy metropolis can often be overlooked as a great location for team building experiences; but there are many activities that we provide that can offer the perfect opportunity to strengthen your workforce whilst having great fun at the same time. This would be your chance to experience the Thames in a completely new light – on a rigid inflatable boat (RID)! Running up to speeds of 50 mph, you can whiz through London in class and style. You’re bound to impress not only your clients and staff but onlookers too. By taking part in our circus workshop your team can strengthen, bond and develop skills through participating in completely unique activities. Fancy trying a spot of trapeze? Then this will be the perfect choice to develop communications and strengthen bonds. You can work together with clients or colleagues to produce some spectacular ice sculptures. Channel your creative side and see what you can produce. These can be held at any London venue for ultimate convenience. This is the perfect choice for companies wishing to increase their corporate social responsibility whilst strengthening their team. In groups of 8-10 you can build communication whilst having fun by designing, building and painting a Wendy House. Your Wendy House will then be delivered to your chosen charity. Our enthusiastic, professional instructors will help you and your team have a ball and transport you to Indian film. 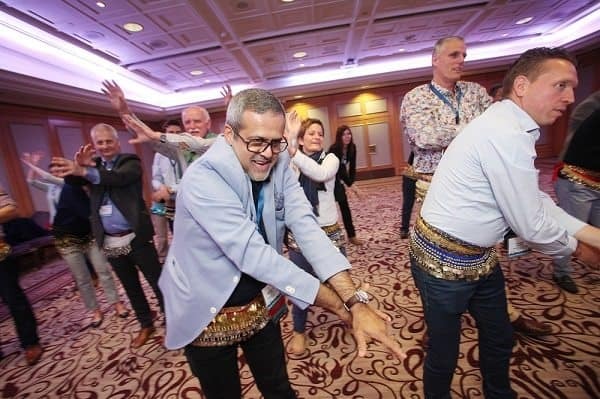 What could be better to enhance team relationships and coordination by dancing some Bollywood moves? Develop communication and team dynamics buy designing and building your own robot. Battle it out with your remote control in an arena to determine the winner. Whose robot will claim victory and whose robot will shatter to pieces? For a completely unique opportunity we’re giving you a chance to learn a Maori Tribal War dance. The Haku tribe use the dance to tackle challenges so there couldn’t be a better environment to flourish and grow as a team. These are just a few of our corporate hospitality events in London, so check out some more on our London Hospitality packages page.